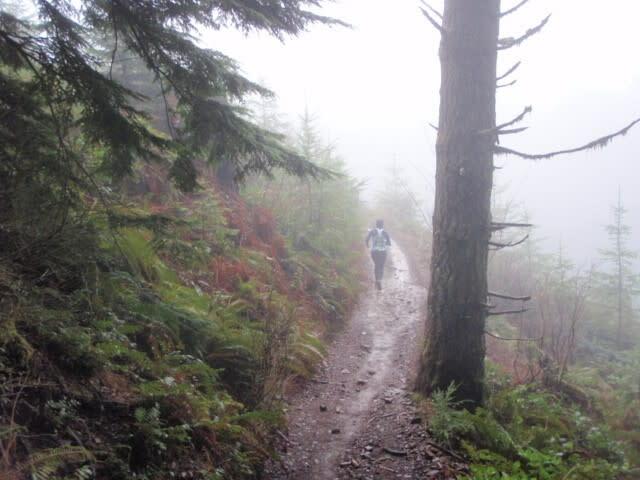 Capitol State Forest is a forested, 100,000-acre playground for hikers, birders and biking enthusiasts. 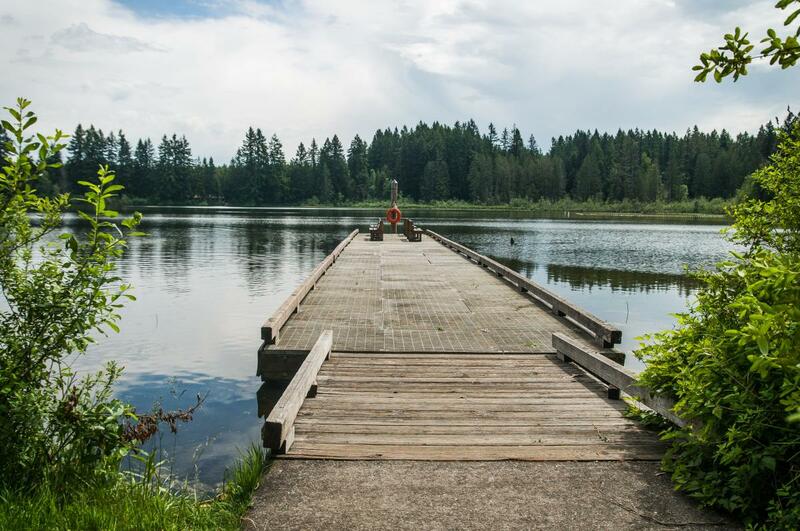 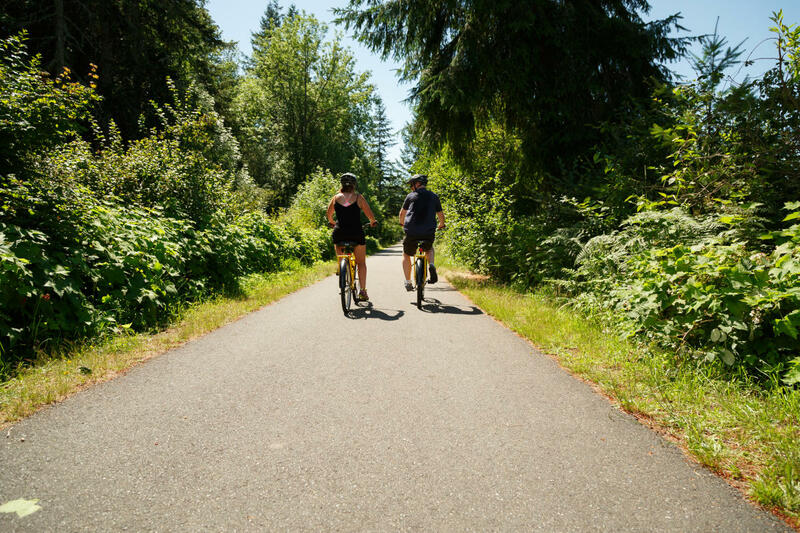 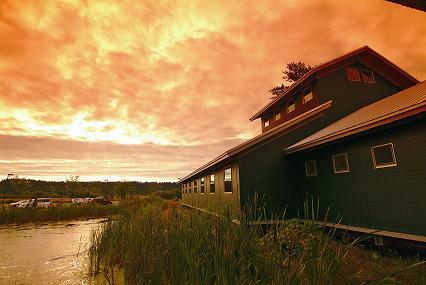 The Yelm-Tenino Trail follows the historical route of the railroad and parallels the Thurston Bountiful Byway for a total of 13.5 miles. 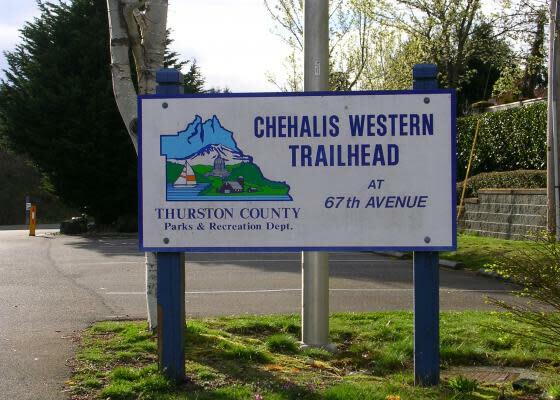 The trail intersects the Chehalis Western Trail.